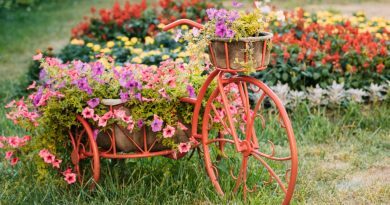 So you want a beautiful flower garden, but you don’t have a lot of cash to spend. How can you grow a low-cost garden? There are two keys to growing a garden inexpensively. The first key is to take your time. 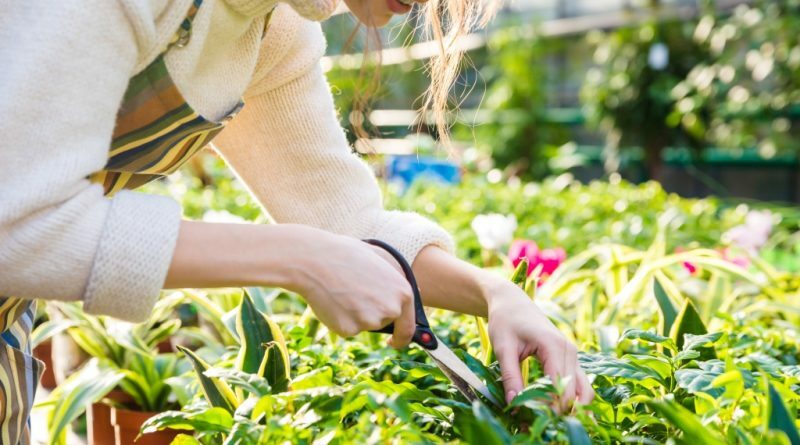 The second key is to never stop gardening — keep doing little things day by day. You may absolutely love the pink re-blooming daylilies at your local garden market. However, the price tag puts them way out of your budget. Now what? The first key is to take your time. Wait until the end of summer, when the prices on plants are discounted. You likely won’t want to use this technique on annuals, but perennials are much less expensive at the end of the growing season. Even though they may be a little scraggly by mid to late summer, as long as the roots are still healthy they’ll look just as nice next summer. In addition, if you don’t have the money to purchase five pink re-blooming daylilies, try buying just one or two. In a few years, you can start dividing them, and after a while, you’ll have more than enough. What about the second key? 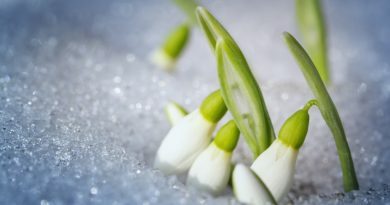 How can you “never stop gardening?” In January, when the snow is heavy, browse gardening catalogs or gardening sites on the Internet. Often, bare root plants can be purchased this way for a lot less than what they would cost at a retail store. 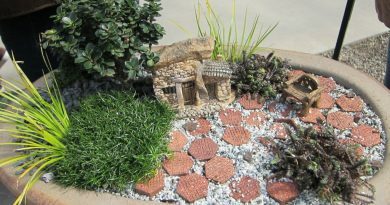 Sometimes catalogs and websites have ‘grab bags’: A mixture of healthy plants or seeds at a deep discount; which can go a long way towards beautifying your yard. In addition to using catalogs and websites, by February or March, start scanning your local supermarkets for packets of seeds. It’s usually far less expensive to buy a packet of 20 purple coneflower seeds than it is to purchase just one full-grown plant, even if you get only 2-3 plants out of that one packet. If you want lush plants with lots of flowers, you need to start with good soil. If your soil is too sandy, you’ll likely need to add nutrients. If your soil has a lot of clay, you’ll need to add organic materials to loosen up the clay and provide good drainage. Either of these soils can be built up by using free yard waste. Grass clippings can be a good addition to a compost pile. However, before adding any grass clippings make sure the lawn hasn’t been sprayed with any herbicide. Some herbicides can stay active for years. And since flowering plants are considered “broad-leafed” the herbicide residue from those lawns will prevent just about everything else from growing in your garden. Or at least anything except grass. Leaves in the fall are another way to add bulk and nutrients to the soil. Use a lawnmower to chop them fine before adding the results to the compost pile. You can also ask local horse owners for well-rotted manure. Cow and chicken manure also work. However, be careful not to add too much, and to add it after it’s been composted a year. Manure can be very acidic and may lower the pH of your garden soil too much. If the pH of your soil is too acidic, adding a small amount of wood ashes from a fireplace, woodstove, or campfire can raise the pH. Irises, daffodils, hostas, coneflowers, and many other perennials benefit from being divided every few years. If you have enough, why not exchange what you have with friends and neighbors who may have something you don’t? Perhaps your neighbor hasn’t been able to find the old fashioned purple irises that her grandmother used to grow. You have them, but also admire her Siberian irises. When dividing your plants, offer an exchange. Butterfly bushes, mallow, and other plants often spread their seeds, and you may find that you start off with three and end up with more than you need. These can be dug up and transplanted, and perhaps traded for a Rose of Sharon or another plant that you like. No matter what your budget, if you take your time, and are always on the lookout for bargains or free materials, you can garden cheaply. Why not start by taking a look at what’s available online?